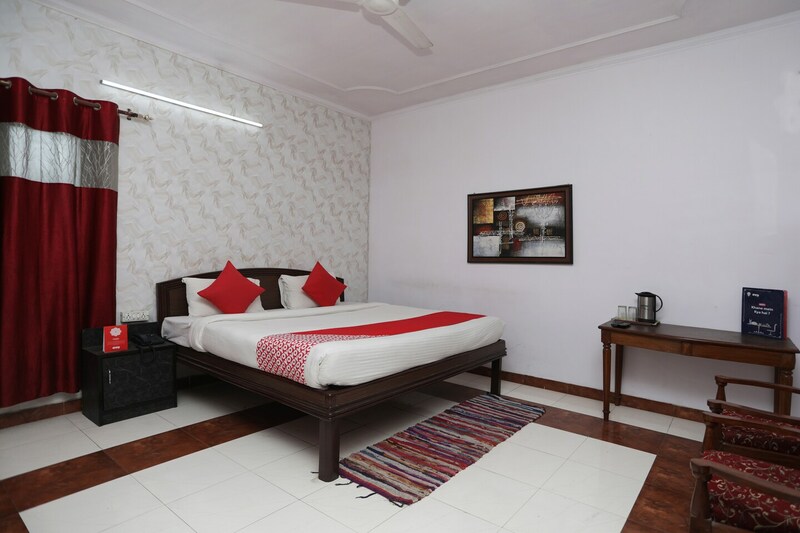 Hotel Sehgal is a modern and well-furnished property with bright, spacious rooms, located on Rampur road, near Roadways Bus Stand in Bareilly. The hotel has a charming restaurant and a large banquet hall for events. There is a conference room too. The rooms here are spacious and feature modern furniture and bright textiles. All rooms come with TV, AC, free Wi-Fi, and the bathrooms have geysers. The security of your stay is ensured with the presence of CCTV cameras. Power backup, parking, card payment and laundry are some other facilities offered here. Madinath Temple, Tomb of Hafiz Rehmat Khan and other tourist places are near the property. Restaurants like Kwality restaurant, Akbari and MFC are also in close proximity.